Sounds like they do great work. 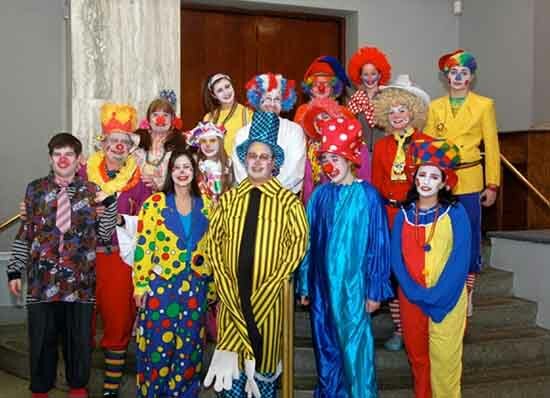 I just learned about an interesting Jewish organization that trains kids and adults, twelve years and older, to be friendly clowns who visit people in hospitals, senior care, and assisted living facilities all over the country. They bring laughter and cheer to the sick and lonely. They are called Mitzvah Clowns.